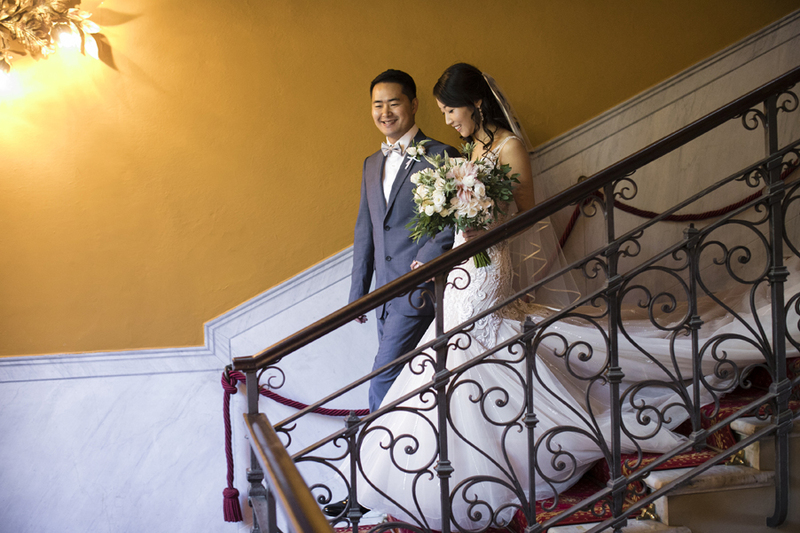 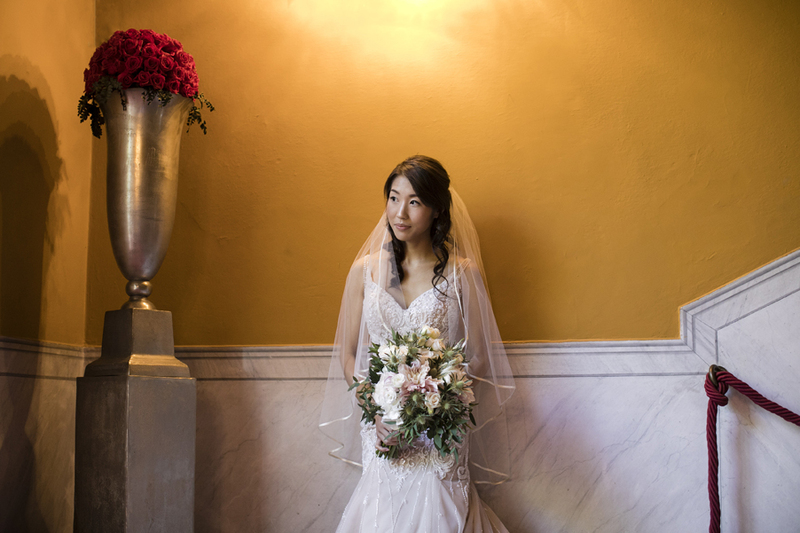 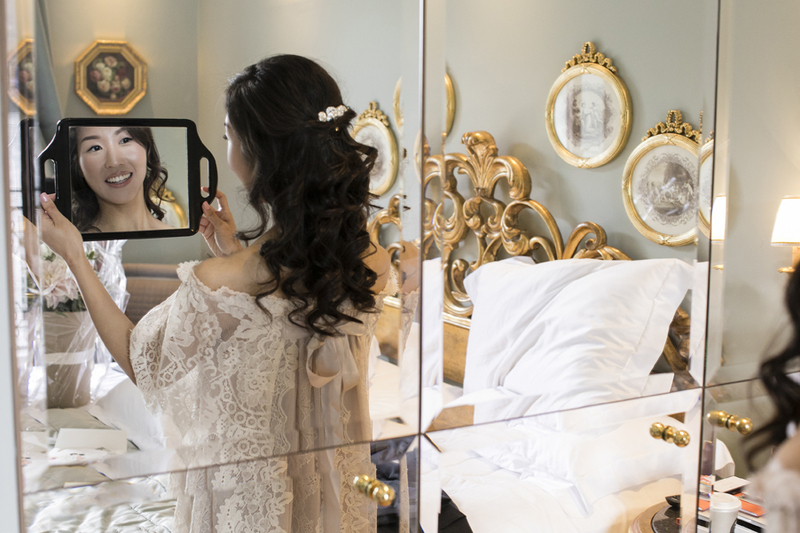 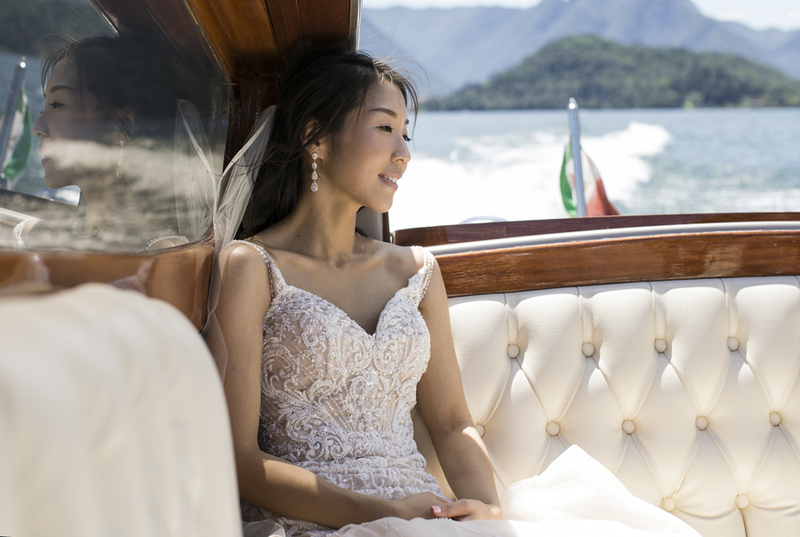 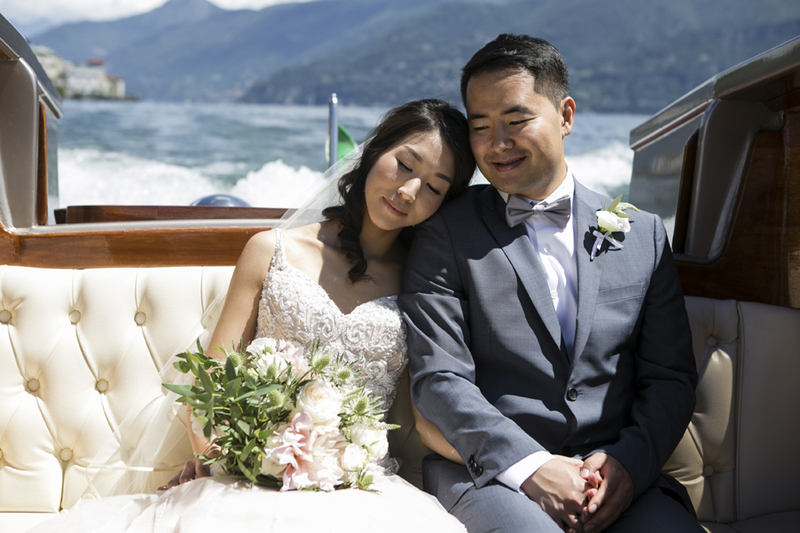 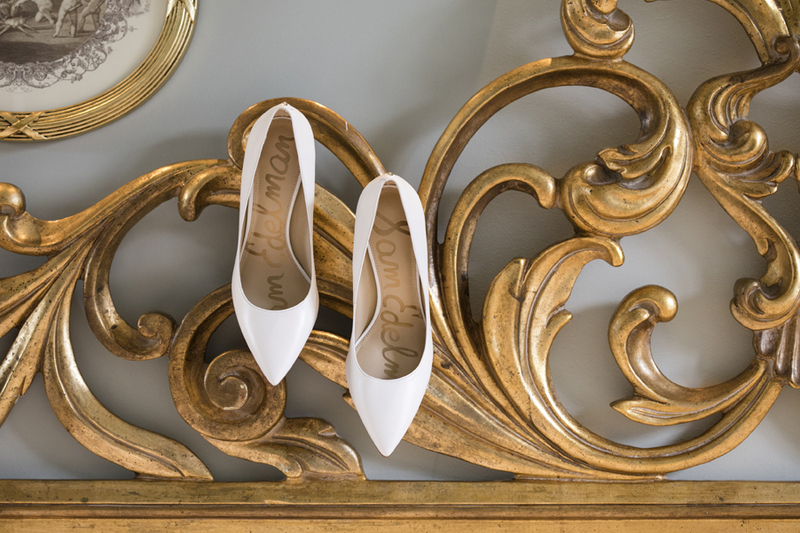 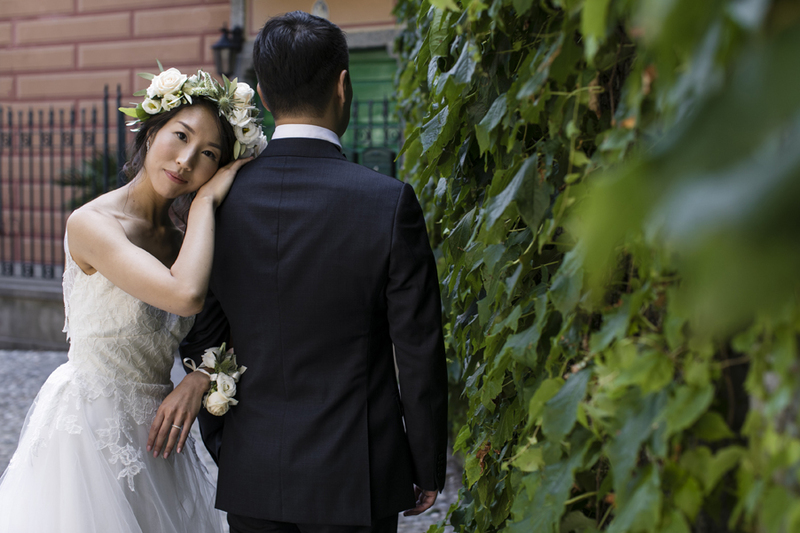 Christine and Sangeon wanted to experience an intimate elopement for two on Lake Como, incorporating a relaxed photoshoot to capture not only their ceremony but also the understated luxury of their chosen wedding location. 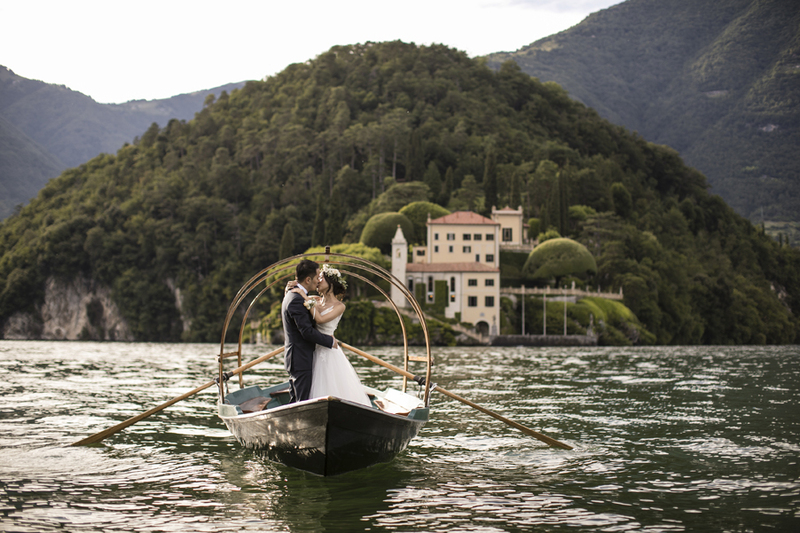 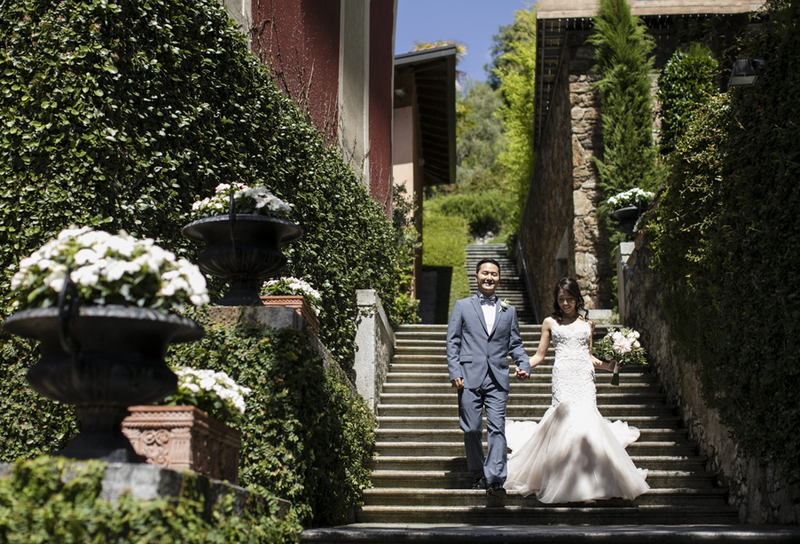 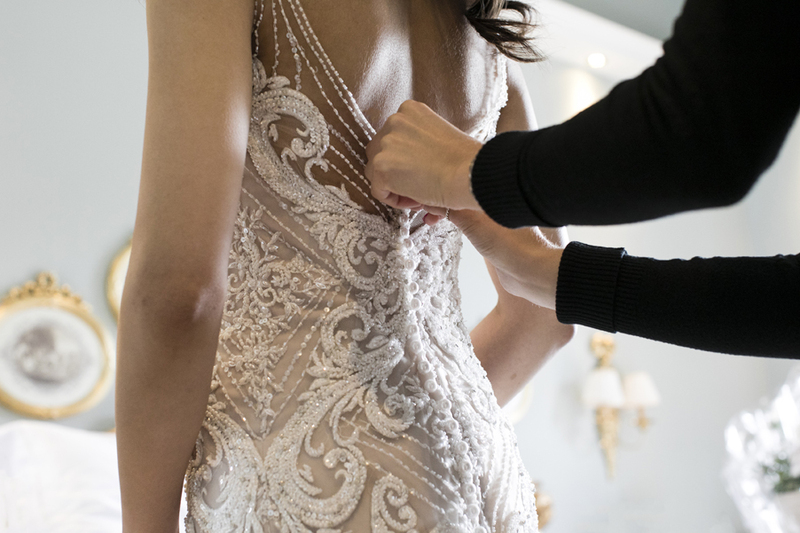 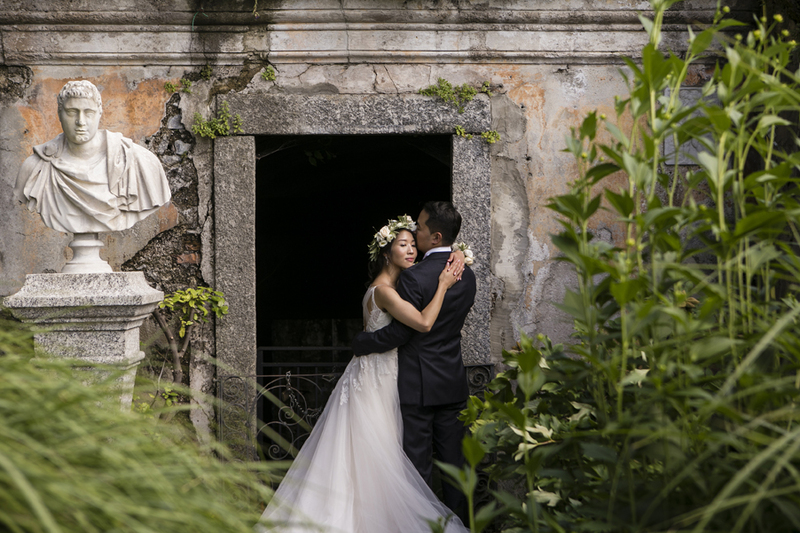 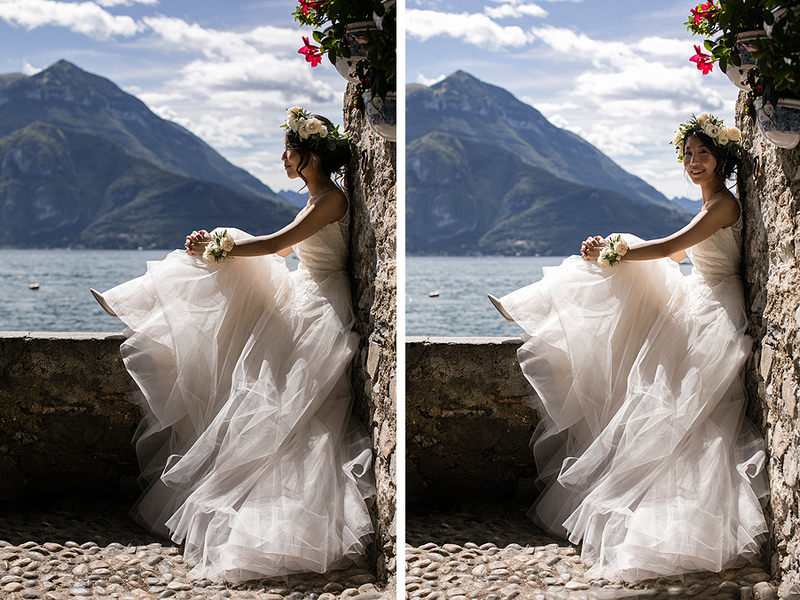 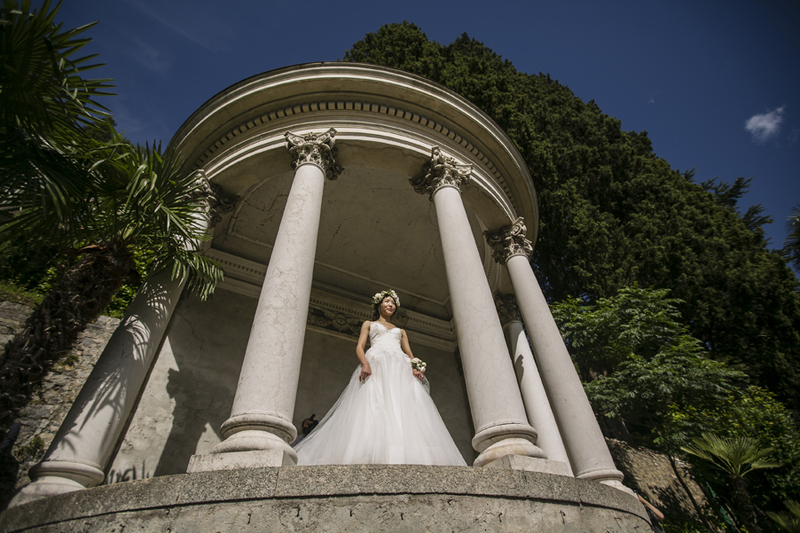 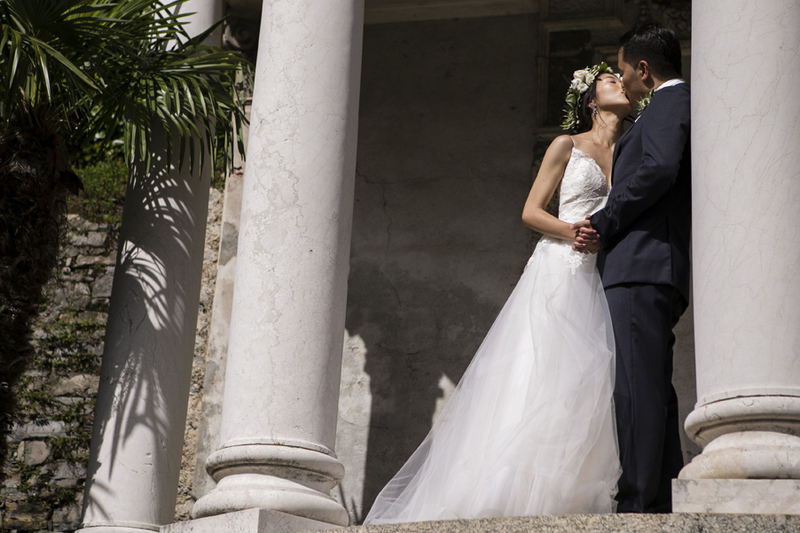 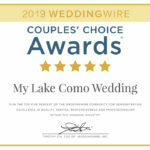 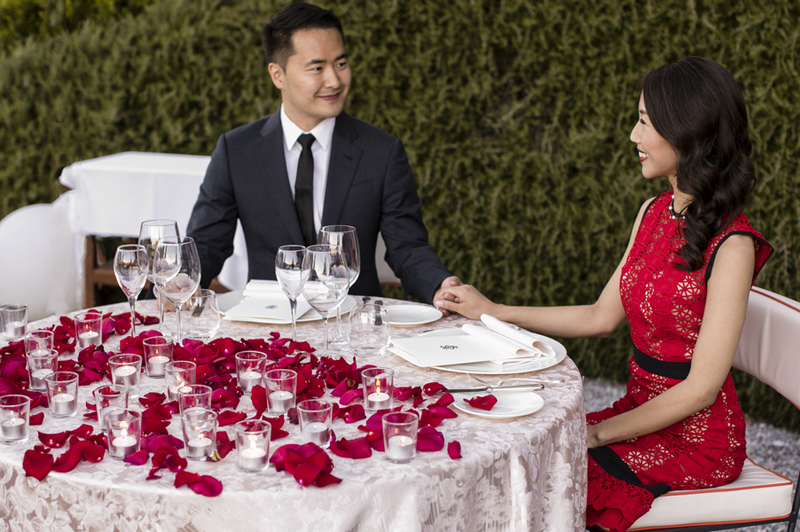 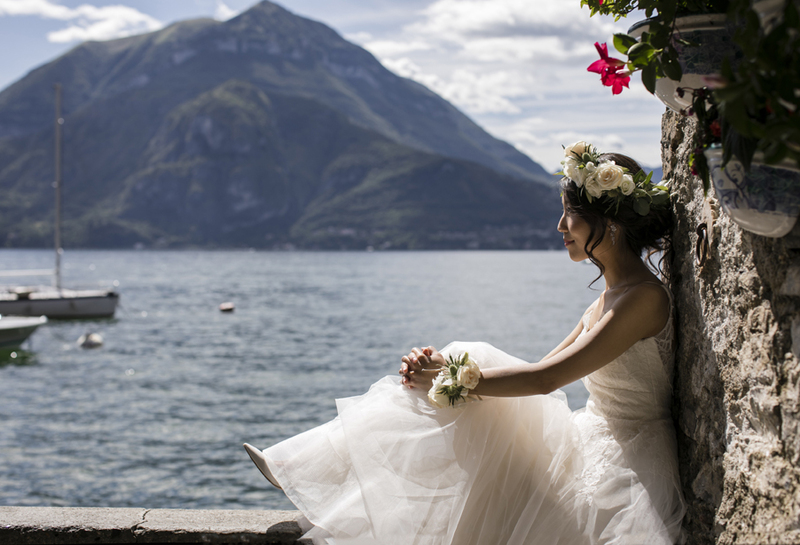 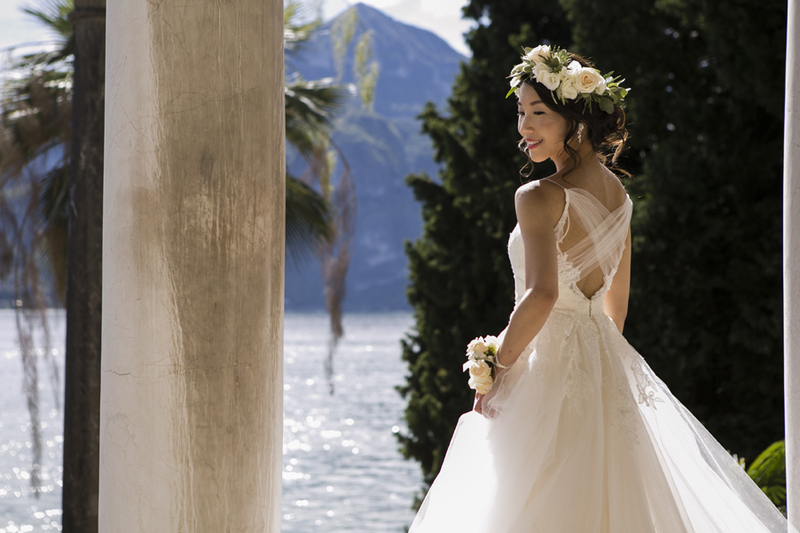 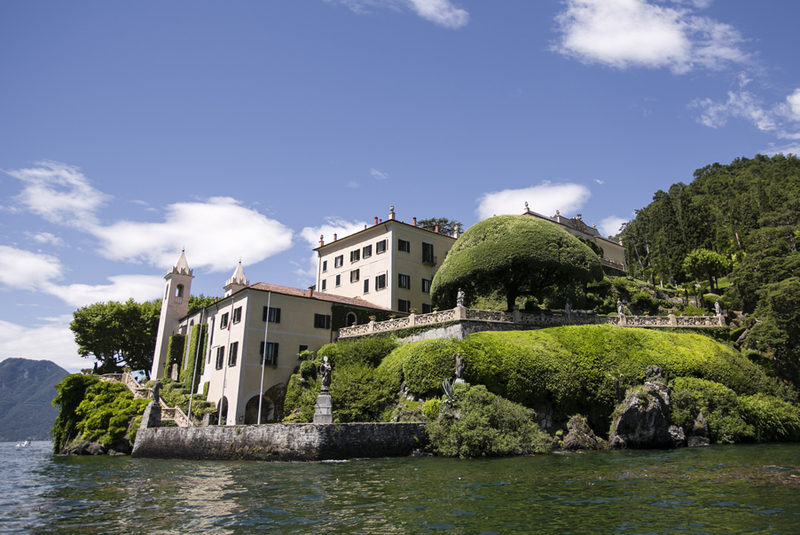 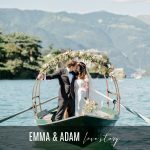 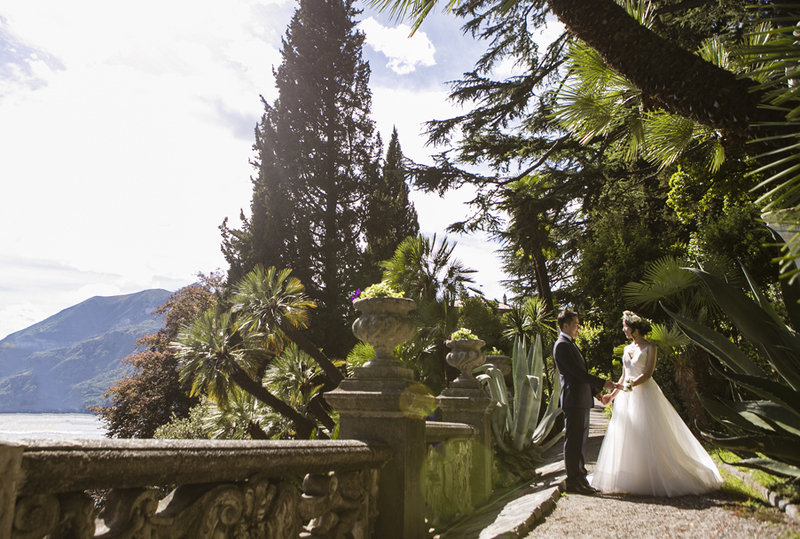 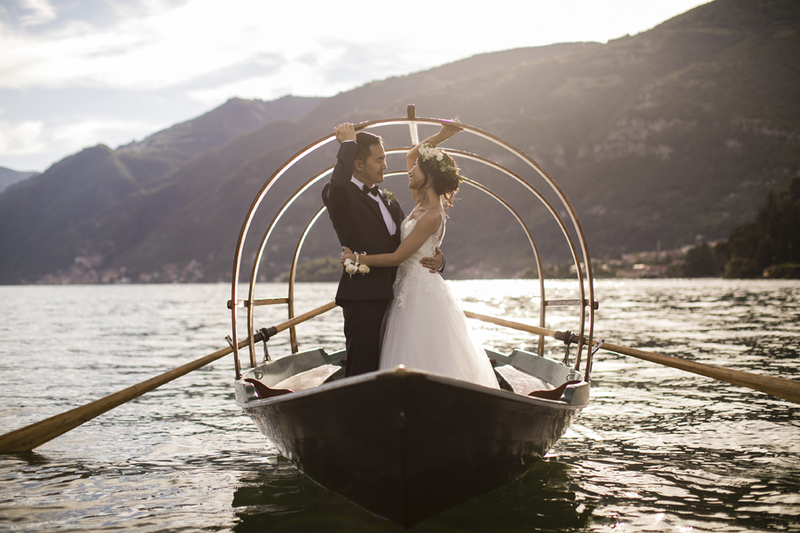 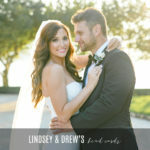 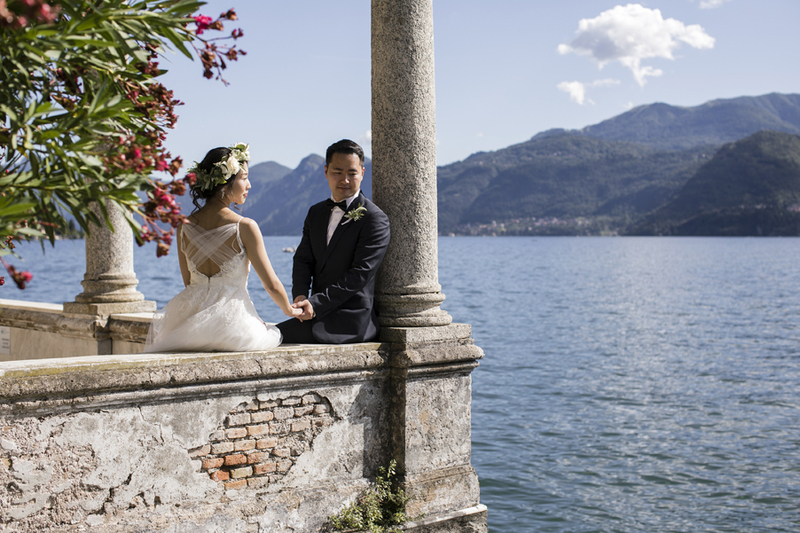 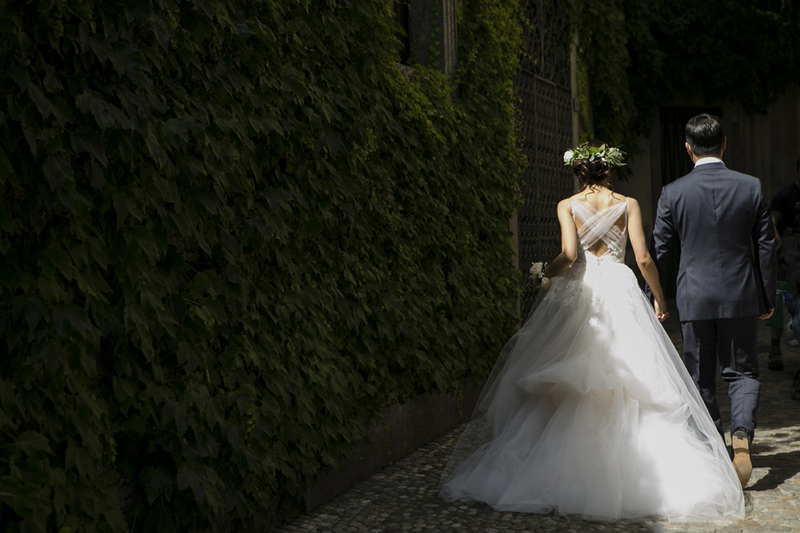 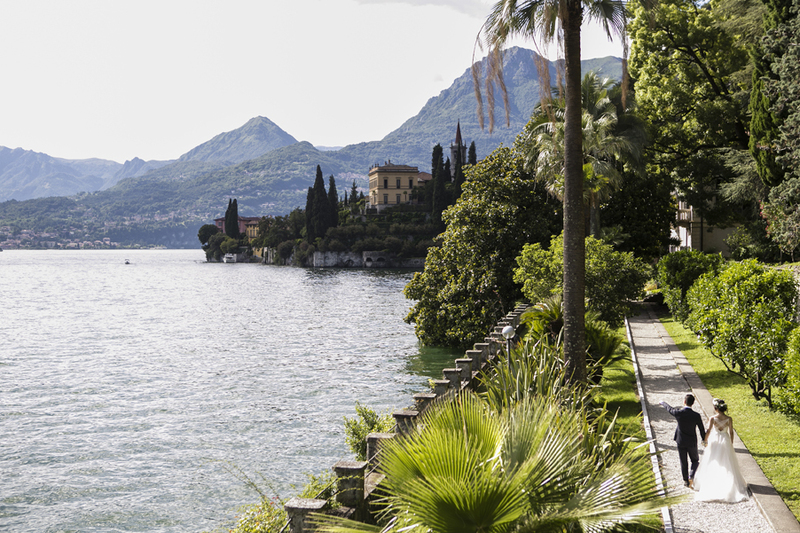 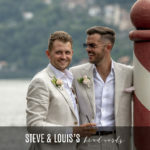 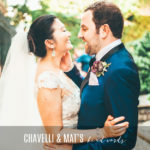 We arranged a beautiful wedding experience for them which included an intimate private ceremony at one of our spectacular lakeside wedding villas and a relaxed photoshoot in some of the most iconic locations on Lake Como. 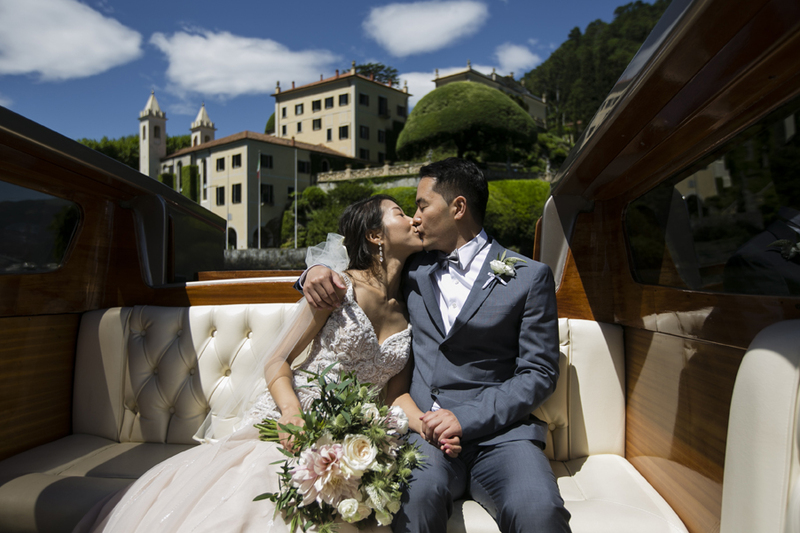 The couple got to spend lots of time together as they travelled to each of the many beautiful towns and villages by boat which added to the excitement of the couples day. 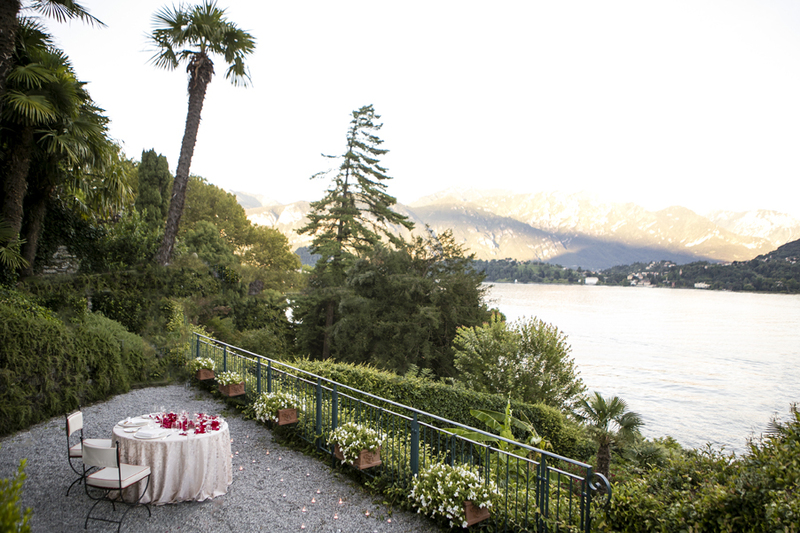 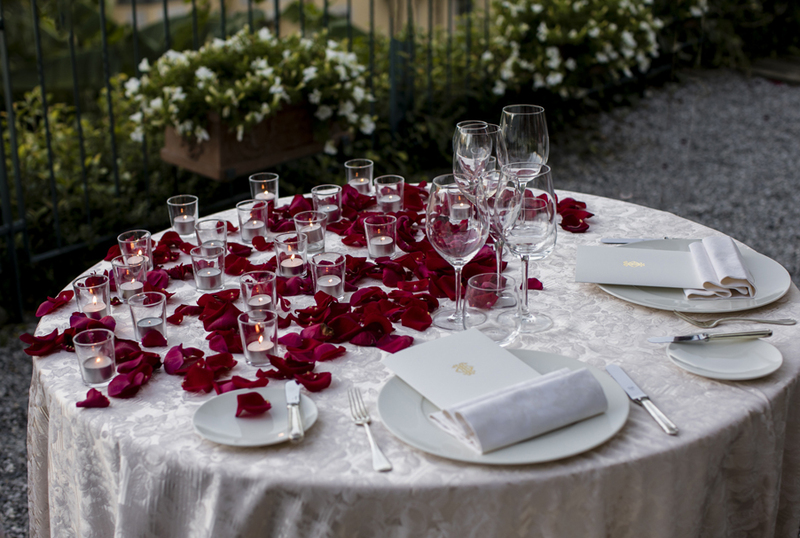 The day ended with a romantic sunset dinner for two outside on a private terrace at their grand Lake Como hotel. 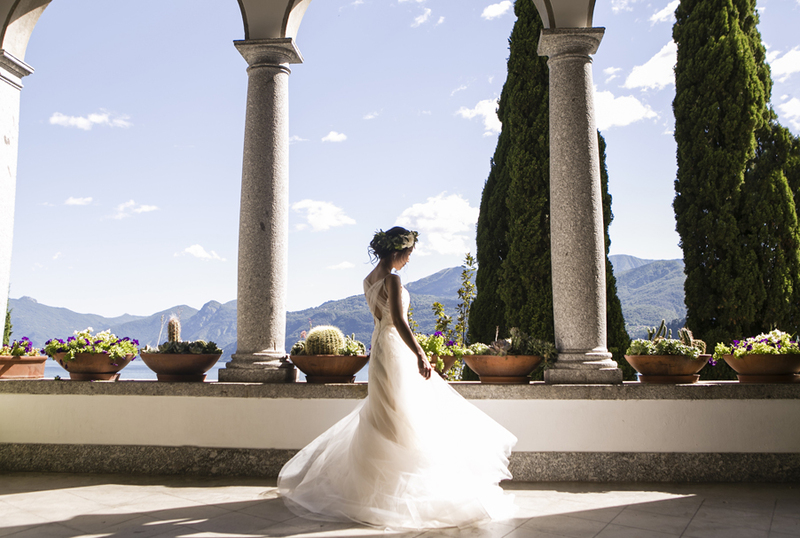 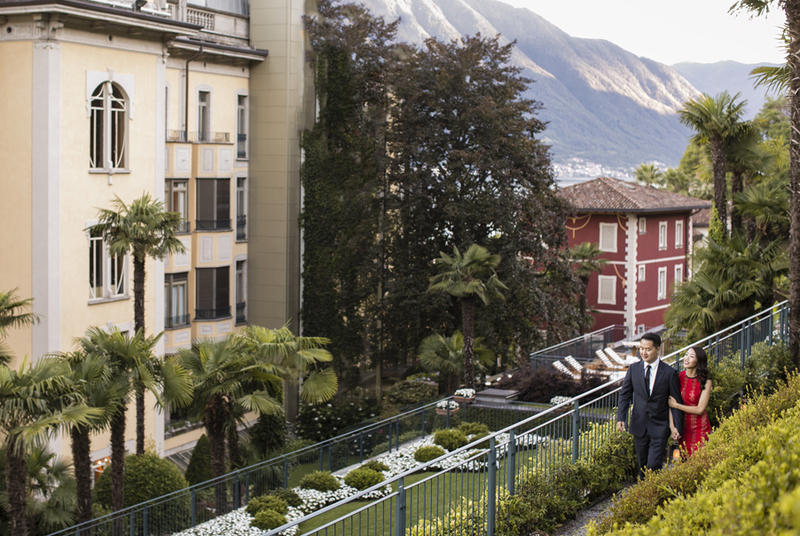 I would like to personally thank Christine and Sangeon for letting us be a part of their Lake Como wedding experience. 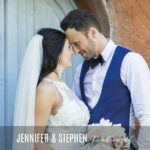 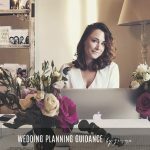 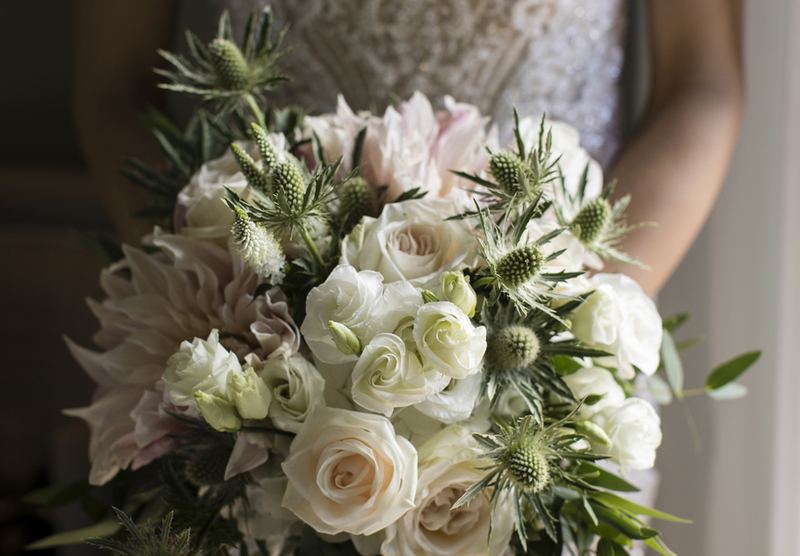 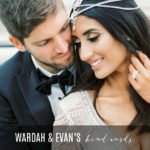 It was a wonderful wedding planning journey which led to the most beautiful wedding day filled with emotion and excitement. 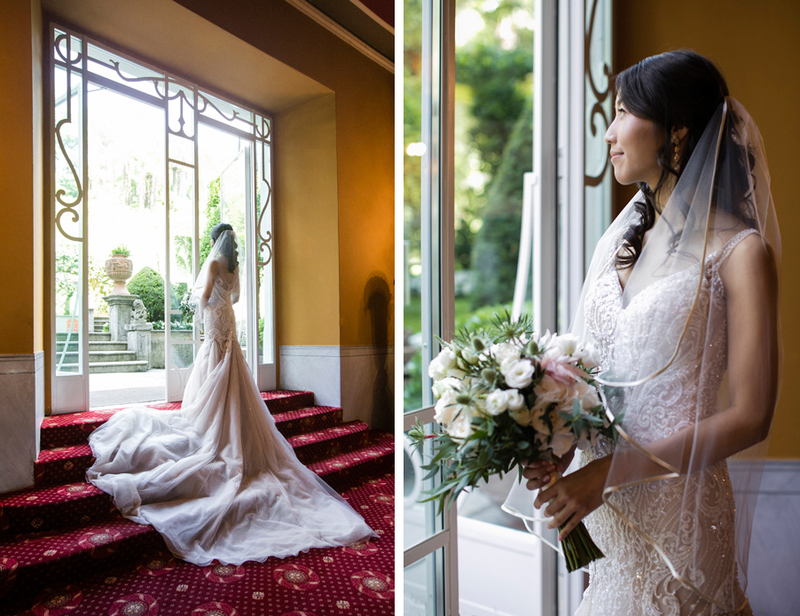 I would personally also like to take this opportunity to thank and credit everyone who was involved in making this day so very special for Christine and Sangeon. 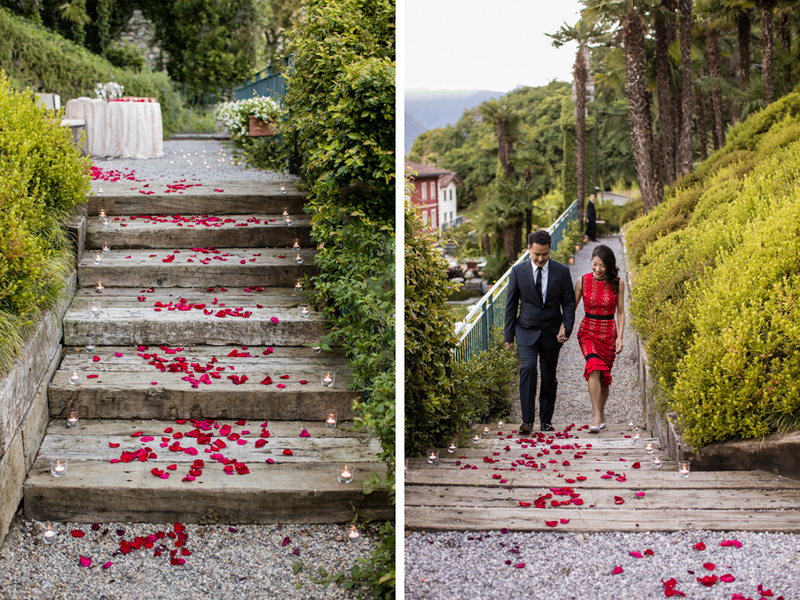 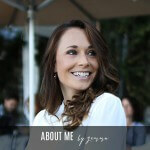 Wow beautiful photos and a very lovely romantic dinner for two at the very end!